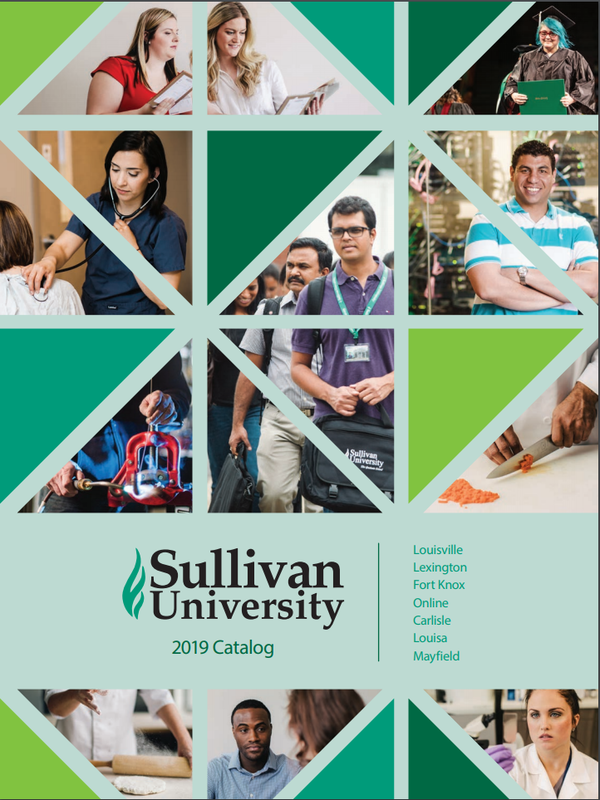 Sullivan’s programs are designed to teach you what you need to know for your career. The faculty use real life experiences and case studies to enhance your learning outcomes and apply them to your career. 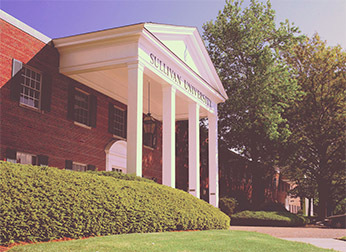 Sullivan University is a SEVP (Student and Exchange Visitor Program) certified school by the US Department of Homeland Security. We issue Practical Training approvals to international students during or after completing a degree to help them gain real life job experiences. Classes start four times a year allowing students to graduate in as little as 18 months. 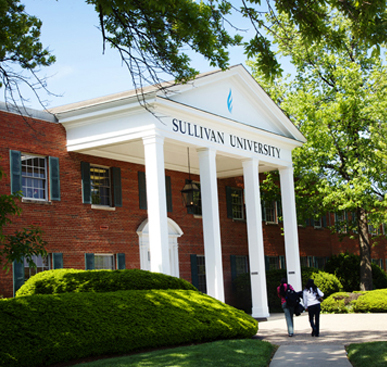 Sullivan University offers courses in an 11-week / 4 quarter system each year. 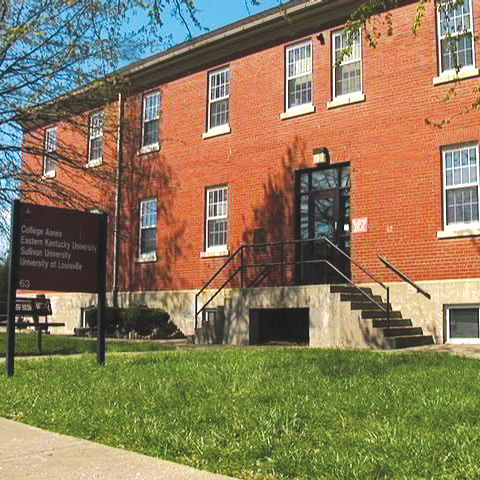 Most classes have a ratio of 20 students to one instructor, providing a learning environment that fosters participation and engagement among classmates and faculty. International students receive one on one support by our faculty and staff during the whole educational journey. We believe in study-life balance. 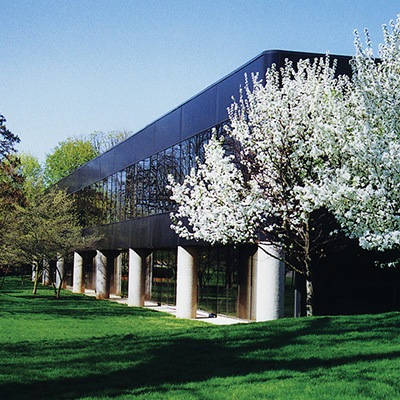 International students may choose to complete all or part of their program by taking classes during the day, evening or weekend. 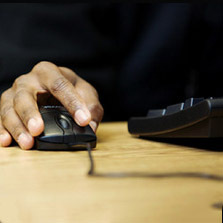 Most graduate courses are offered in the evening and some courses operate on a “hybrid weekend” system, combining on-campus classes and online courses. Tuition with no SurprisesYou pay the same rate from your first quarter all the way through your degree; as long as you are continuously enrolled. 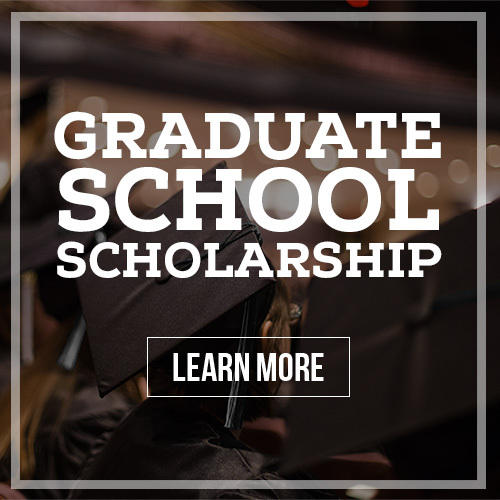 That’s a guarantee no other area university offers.